Accordion, Acoustic Guitar, Background Singer, Bagpipes, Banjo, Bass Guitar, Cello, Clarinet, DJ, Dobro, Drums, Electronic Music, Fiddle, Flute, Harmonica, Harp, Keyboard, Lead Guitar, Mandolin, Other, Other Percussion, Piano, Rhythm Guitar, Steel guitar, Trombone, Trumpet, Ukulele, Upright bass, Violin, Vocalist, Vocalist - Alto, Vocalist - Baritone, Vocalist - Bass, Vocalist - Soprano, Vocalist - Tenor. My main instrument is saxophone. 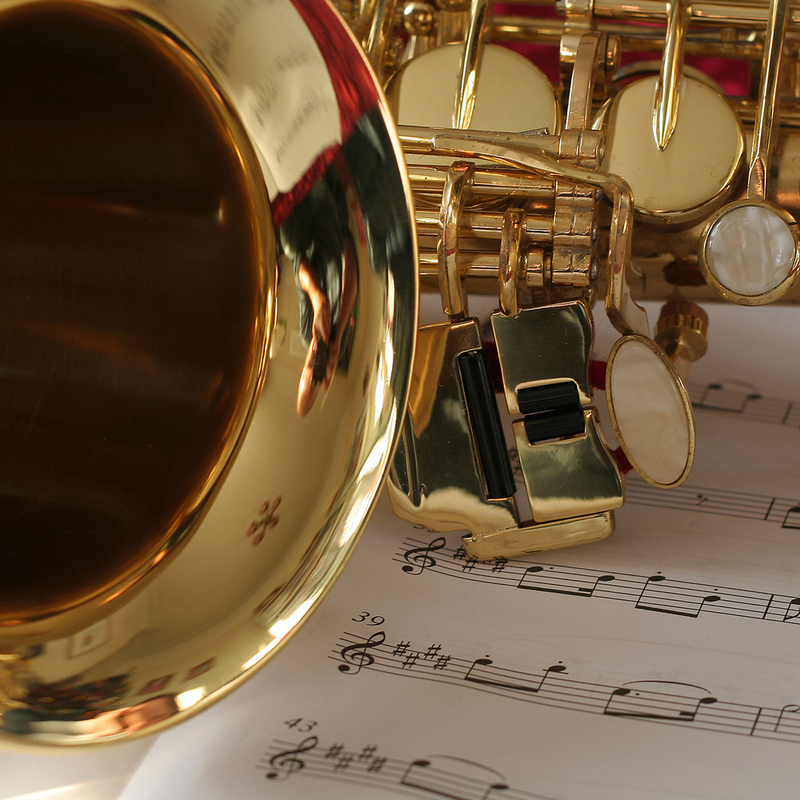 I like playing a variety of music, including classic rock, smooth jazz, blues, old standards. I have filled in on bass and guitar. Selmer Mk6 tenor Sax. Several guitars, a small PA, effects processor misc.